The CAN-DO Foundation benefits from the advice, experience and guidance of our Advisory Board members, who collectively bring a wealth of knowledge and passion to our collective cause to bring about criminal justice reform, end mass incarceration and identify and/or assist with cases who are seeking justice through clemency. Together we CAN-DO this! Sam Morison provides invaluable insight and expertise with regard to the entire pardon process, having worked at the Office of the Pardon Attorney (OPA) for 13 years. Sam Morison has practiced law for more than 20 years and is a nationally recognized expert on federal executive clemency and the restoration of civil rights. He is a member of the North Carolina and District of Columbia bars, and is admitted to practice before several federal district and appellate courts. He graduated with honors from the University of North Carolina School of Law, and then served as a law clerk for Judge William Osteen, Sr. on the United States District Court for the Middle District of North Carolina. After clerking, he practiced law for five years with two leading law firms in Washington, D.C., where he handled a range of litigation matters in several substantive areas, including white collar crime. Mr. Morison then served for 13 years as a staff attorney in the Office of the Pardon Attorney, which is the agency within the U.S. Department of Justice that is responsible for assisting the President in the exercise of the pardon power. In this position, he was responsible for reviewing literally hundreds of clemency applications for all forms of executive clemency, including pardon after completion of sentence, commutation (reduction) of sentence, and remission of fine; supervising the necessary background investigations conducted by the Federal Bureau of Investigation to determine whether an applicant was a suitable candidate for executive clemency; and preparing the Pardon Attorney’s recommendation to the President regarding the disposition of individual cases. Prior to attending law school, Mr. Morison received a Bachelor of Arts in interdisciplinary studies from George Mason University, and more recently completed a Master of Arts in philosophy and social policy from American University. He has published widely in leading academic journals on a variety of topics, including the history and theory of executive clemency. He is also quoted frequently in the national press on the federal clemency process. Based on his experience, Mr. Morison is intimately familiar with all phases of the clemency advisory process implemented by the Office of the Pardon Attorney. Learn more about Sam at his website www.pardonattorney.com. Professor Mark Osler’s work advocates for sentencing and clemency policies rooted in principles of human dignity. In 2016, the graduating class chose him as Professor of the Year, in 2015 he won the Dean’s Award for Outstanding Scholarship, and in 2013 he was awarded the Outstanding Teaching award. 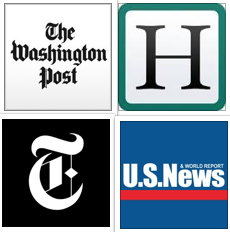 Osler’s writing on clemency, sentencing and narcotics policy has appeared in the New York Times, the Washington Post and in law journals at Harvard, Stanford, the University of Chicago, Northwestern, Georgetown, Ohio State, UNC, and Rutgers. 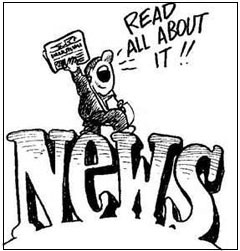 His University of Chicago Law Review article (with Rachel Barkow) was highlighted in a lead editorial in The New York Times, in which the Times’ Editorial Board expressly embraced Barkow and Osler’s argument for clemency reform. 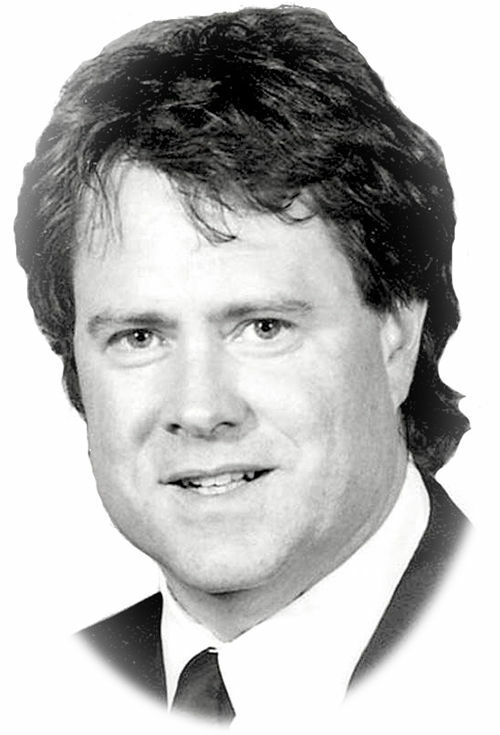 A former federal prosecutor, he played a role in striking down the mandatory 100-to-1 ratio between crack and powder cocaine in the federal sentencing guidelines by winning the case of Spears v. United States in the U.S. Supreme Court, with the Court ruling that judges could categorically reject that ratio. He has testified as an expert before the United States Sentencing Commission and the United States House Subcommittee on Crime, Terrorism and Homeland Security. Osler’s 2009 book Jesus on Death Row (Abingdon Press) critiqued the American death penalty through the lens of Jesus’ trial. His second book, Prosecuting Jesus (Westminster/John Knox, 2016) is a memoir of performing the Trial of Jesus in 11 states. He serves as the head of the association of Religiously Affiliated Law Schools, and held the Byrd Preaching Chair at St. Martin’s-by-the-Lake Episcopal Church in 2012. He has given sermons in five states and for three different denominations. His current work on clemency and mercy is rooted in ideals of the Christian faith. In 2011, he founded the first law school clinic specializing in federal commutations, and he trained hundreds of pro bono lawyers for Clemency Project 2014. The character of Professor Joe Fisher in the Samuel Goldwyn filmAmerican Violet was based on Osler, and in 2014 he was the subject of profiles inRolling Stone and The American Prospect. He is a graduate of the College of William and Mary and Yale Law School. During the years of the Civil Rights Movement, led by her Uncle, Dr. Martin Luther King, Jr., Alveda’s family home was bombed in Birmingham, Alabama in the heat of the struggle. “Daddy’s house was bombed, then in Louisville, Kentucky his church office was bombed. I was also jailed during the open housing movement,” she recalls. Alveda has continued her long-term work as a civil rights activist, speaking out on issues that face society today, including prison and criminal justice reform. Recently, she submitted a list of clemency candidates to the Trump administration, compiled by the CAN-DO Foundation. “Faith in God, and the commitment to fulfill His will for our lives — not faith in government bureaucracy – is the key to positive action. Have faith in God!” This is the message that Alveda carries to the world. Notably, Alveda is the daughter of the late slain civil rights activist Rev. A. D. King and his wife Naomi Barber King. During the more than half century of her life, Alveda has worked towards her purpose of glorifying God by accomplishing many goals. Currently, Alveda is a minister of the Gospel of Jesus Christ, serving as Director of African American Outreach for Gospel of Life, headed up by Father Frank Pavone of Priests for Life. 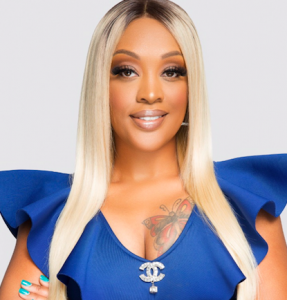 She also consults with the Africa Humanitarian Christian Fellowship, founded by her mentor, Pastor Allen McNair of Believers’ Bible Christian Church in Atlanta, Georgia.She is a former college professor, holding the Masters of Arts degree in Business Management. Her undergraduate studies in journalism and sociology helped her to become a published author, the most popular works being her best selling books Sons Of Thunder: The King Family Legacy, and I Don’t Want Your Man, I Want My Own. This inspirational collection of Christian testimonies is used at conferences and workshops around the world.Alveda’s Doctorate of Laws was conferred by Saint Anslem College. 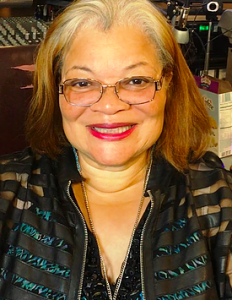 She has served on the boards and committees of numerous organizations, including the Silent No More Awareness Campaign, Coalition Of African American Pastors, and the Judeo-Christian Coalition For Constitutional Restoration. She also served in the Georgia State House of Representatives, and is an accomplished actress and songwriter. Best known for her critically acclaimed memoir, Life of a Real Housewife (formerly Lies of a Real Housewife) Angela Stanton sets the record straight and places all her past dirty deeds on display for public view. Some of her other works include Life Beyond These Walls, My Lovely Life, Injustice within our Justice System, and her latest book Dismissed with Prejudice: Reality of Truth. After her release from Prison in 2005, the celebrated owner of Stanton Publishing House formed several organizations dedicated to supporting returning citizens and victims of sexual abuse. Her life story, a testimony of redemption, has made a profoundly positive impact in today’s social climate. Her agenda of prison reform and family enrichment brings hope to those behind bars. Angela’s purpose is entwined in a destiny that sets captives free. Angela is also the Founder of the American King Foundation: Reuniting Families on a pathway to Justice, Economic Stability and Relational Wellness. Topeka K. Sam is the Founder and Executive Director of The Ladies of Hope Ministries – The LOHM – whose mission is to help disenfranchised and marginalized women and girls transition back into society through resources and access to high-quality education, entrepreneurship, spiritual empowerment, advocacy and housing. She is also the co-founder of HOPE HOUSE NYC – a safe housing space for women and girls. Topeka serves on the board of directors for Grassroots Leadership and is now the first formerly incarcerated person on the board of The Marshall Project. She is a Beyond the Bars 2015 Fellow and a 2016 Justice-In-Education Scholar both from Columbia University, a 2017 Soros Justice Advocacy Fellow working on Probation and Parole Accountability, a 2018 Unlocked Futures Inaugural Cohort Member, 2018 Opportunity Agenda Communications Institute Fellow, Director of #Dignity Campaign for #cut50, Host of “The Topeka K. Sam Show” on SiriusXM UrbanView Channel 126 Sundays 9am est. and founding member of The National Council for Incarcerated and Formerly Incarcerated Women and Girls. Topeka has been featured in Vogue, SalonTV, Vice, New York Times, CNN and MSNBC. 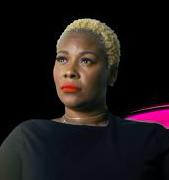 She has been featured in Glamour Magazine and Black Enterprise for being “The Black Woman behind the video that led to the Trump Clemency of Alice Johnson.” She has spoken at the 2018 United States of the Woman Conference, 2018 Women in the World Conference, 2018 White House Prison Reform Summit and is a TedxMidAtlantic Superheros Presenter. She has worked and continues to work selflessly and relentlessly in her fight for the decriminalization and decarceration of women and girls. Topeka has accomplished this and more since her release from Federal Prison May 2015. Dina is a pioneer of the medical marijuana movement in Southern California and inspiration for the Nancy Botwin character in the TV show Weeds. In 2003, she unexpectedly entered the world of medical marijuana while trying to help a friend with cancer. Soon thereafter, she would open and run Southern California’s first medical marijuana doctor’s office, consult for and transform the first dispensaries in West Hollywood and LA, inspire a hit TV show, and become the go-to consultant for countless Hollywood celebrities, politicians, dignitaries, and others, including the cities of West Hollywood and Los Angeles. Named “queen of medical marijuana in L.A” by Rolling Stone Magazine, she received her nickname “Dr. Dina” (she is not a physician) from Snoop Dogg for helping him acquire his first letter of recommendation for medical cannabis. Among her many accomplishments, she helped launch a compassion program that provides free medical marijuana to the sick and needy. Since stepping into the public spotlight in 2013 after being prominently featured in a GQ Magazine article about Snoop Dogg entitled “The Lion Sleeps Tonight,” Dr. Dina is rapidly becoming a household name, having been seen by millions in the Vice documentary “The Real Nancy Botwin” and in a GQ web-series with 2 Chainz, where she smokes the world’s most expensive joint. 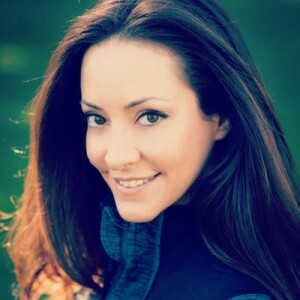 She is the host of “Cannabis Confidential” on www.cannabisradio.com and is proud to launch “Dr. Dina’s Adopt a POW Challenge” with the CAN-DO Foundation. Learn more about Dr. Dina at www.drdina420.com. 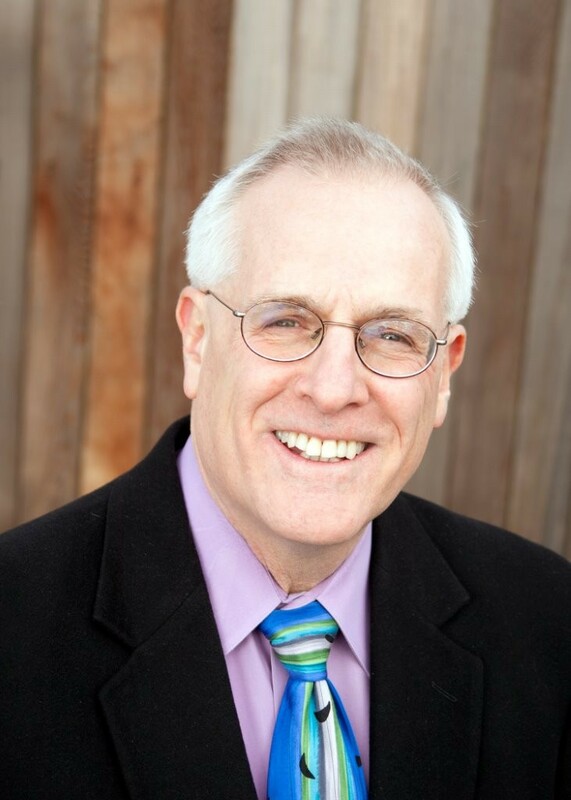 Since 1989, Eric E. Sterling has been the President of The Criminal Justice Policy Foundation, a private non-profit educational organization that helps educate the nation about criminal justice issues and failed global drug policy. Mr. Sterling is admitted to the Supreme Court of the United States and the Supreme Court of Pennsylvania (inactive). He has served on the adjunct faculty of George Washington University and American University in Washington, D.C. He has contributed to seven books, including Cannabinomics: The Marijuana Policy Tipping Point (2010), How to Legalize Drugs (1998), and Entheogens and the Future of Religion (1997). Mr. Sterling helped found and serves on the board of directors of FAMM — Families Against Mandatory Minimums (Secretary), and Marijuana Majority (Vice-Chair). He also serves on the board of directors of Students for Sensible Drug Policy, and the Andean Information Network. Mr. Sterling serves on the advisory boards of Law Enforcement Against Prohibition (LEAP), DrugSense, Drug Reform Coordination Network (DRCNet), and Flex Your Rights Foundation. He helped found FEAR — Forfeiture Endangers American Rights in 1993, the Marijuana Policy Project (MPP) in 1995, and the Interfaith Drug Policy Initiative in 2003, and served on their boards. Mr. Sterling was Counsel to the U.S. House of Representatives Committee on the Judiciary from 1979 until 1989. He was a principal aide in developing the Comprehensive Crime Control Act of 1984, the Anti-Drug Abuse Acts of 1986 and 1988, and other laws. In the late 1970s, he was an assistant public defender in Delaware County, Pa. He is a graduate of Haverford College and Villanova University School of Law. Diane Goldstein is a 21-year veteran of law enforcement from Redondo Beach, California. She started as a patrol officer and later became the first woman lieutenant for the City of Redondo Beach. Her numerous assignments included multi-agency task force work in gang and narcotics investigations and high-risk critical incident management. 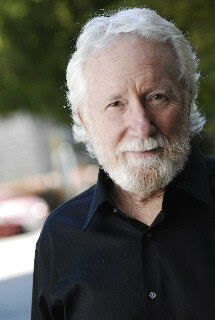 Goldstein is a co-founder of the California Association of Hostage Negotiators (CAHN). She is a recognized leader in the area of crisis negotiations and development of training guidelines and policies for use during critical incidents, including the development of California Police Officer Standards and Training (POST) guidelines for the Basic Crisis Negotiator Course and Crisis Negotiations Core Competencies. 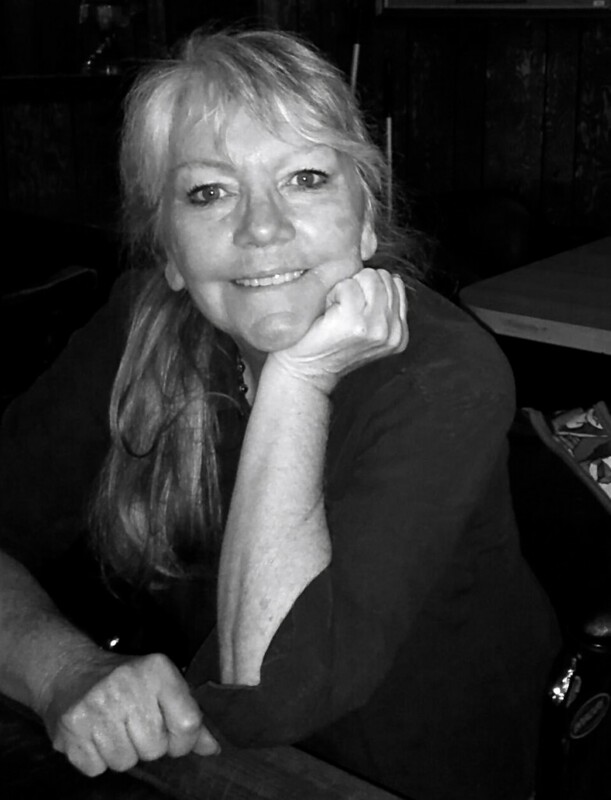 Long a believer in community policing, she was instrumental in the development and implementation of the School Resource Officer Program for Redondo Unified School District. She also worked to establish both a Student Law Academy at the high school as well as a Student Citizen’s Academy. She also volunteered as a mentor for the Bruce Randall Foundation as well as the Long Beach Bar Foundation Shortstop Program working with at-risk kids. She is responsible for authoring citywide legislation and departmental policy as well as testifying at the request of Governor Pete Wilson in front of the California Council on Criminal Justice in 1995 on gang related violence. She has received multiple awards including Officer of The Year (1998), Certificate of Commendation Service Award (1996), and the Herman Goldstein Excellence in Problem Solving Team Award (Honorary Mention 1996) by the Police Executive Research Foundation. Since 2010, she has been a speaker for Law Enforcement Action Partnership (LEAP), a group of current and retired criminal justice professionals opposed to the drug war. She is now an executive board member for LEAP. She has a Bachelor of Arts in Legal Studies and is currently a graduate student at the University of Irvine, CA. Goldstein has appeared on numerous national and international television and radio programs as a political commentator. She is the author of many articles and op-eds on the issues of drug policy, criminal justice, and law enforcement reform. 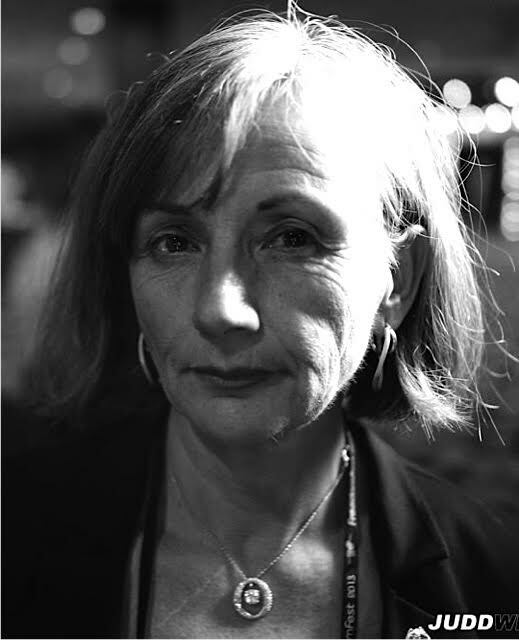 In 1997, Nora Callahan and her imprisoned brother, Gary Callahan founded the November Coalition, a group dedicated to ending the failed policies of the U.S. War on Drugs. Primarily people imprisoned on drug charges, the Coalition exposes the impact of current drug laws turning family member’s rage and sorrow into dignified, effective civil education and resistance. 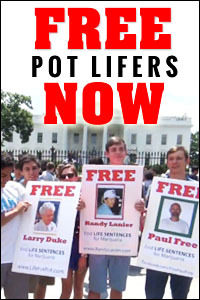 The November Coalition authored the first free, and comprehensive guide to Grassroots Organizing, called Bottom’s Up in 1999, and for fourteen years, published The Razor Wire, a comprehensive newspaper chronicling the injustices of the drug war and national activities and activists intent on ending it. The November Coalition, long recognized for their collective work was accorded the 1998 Annual Thomas Paine award, the Committee of Unjust Sentencing award in 1998, the Institute for Policy Studies’ Lettlier-Moffitt Human Rights award in 2000, and in 2001 Nora Callahan was a co-recipient of the Drug Policy Alliance Robert C. Randall Award for Achievement in the field of citizen action. Norm Stamper was a police officer for 34 years, the first 28 in San Diego, the last six (1994-2000) as Seattle’s chief of police. He has a Ph.D. in leadership and human behavior and is the author of Breaking Rank: A Top Cop’s Exposé of the Dark Side of American Policing, and is under contract with Nation Books to complete another nonfiction book. Stamper has a doctorate in Leadership and Human Behavior. He is the author of many articles and op-eds (New York Times, The New Yorker, Seattle Post-Intelligencer, AlterNet, among others). He has appeared on numerous national television and radio programs, including The Colbert Report, and The O’Reilly Factor. He is also a regular blogger for The Huffington Post. 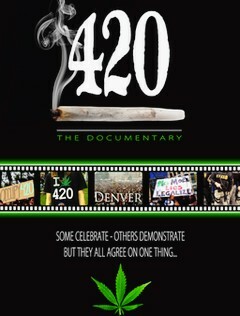 He has appeared in the films 420:The Documentary, and The Union: The Business Behind Getting High. Since his resignation from law enforcement, Stamper has called for the legalization of all drugs and the case-by-case release of persons incarcerated for nonviolent drug offenses. 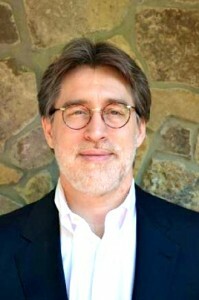 He serves as an advisory board member for Law Enforcement Against Prohibition (LEAP) as well as the National Organization for the Reform of Marijuana Laws (LEAP), the National Organization for the Reform of Marijuana Laws (NORML), on the Constitution Project’s Death Penalty Committee as well as Death Penalty Focus for Amnesty International, organizations working to end executions. Norm was a founding member of the National Advisory Council on the Violence Against Women Act, and is committed to eradicating domestic violence, child abuse, and sexual assault. Beth Curtis has a Master’s degree in Social Work from Ohio State University. Most of her adult career, she worked as the Financial Agent for a small Profit Sharing and Pension Plan, plus served on the governing boards of Non-Profit Organizations, Schools, Vocational Schools, Foundations and a Regional Health Care System. 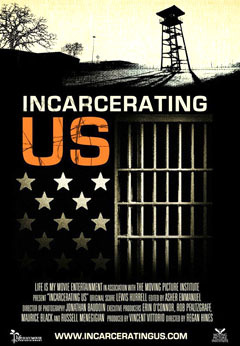 In 1994 Beth’s family became educated about the War on Drugs and the US Justice System when her younger brother, John Knock, was indicted in the Northern District of Florida. Her brother was arrested in France on a warrant from the US Department of Justice in 1996. He was held there for three years in La Prison de la Sante for the US Department of Justice. In 1999 he was extradited to the Northern District of Florida. In 2000 he was convicted at trial for three counts of conspiracy – import, distribute marijuana and money launder. He was the last individual to be prosecuted and chose to exercise his sixth amendment right to trial. This was a non-violent marijuana only offense and Beth’s brother received a sentence of two life terms plus twenty years. He had no previous convictions. Jason founded CRACK OPEN THE DOOR, a nonprofit, nonpartisan organization that fights tirelessly for anyone sentenced to Life Without Parole for nonviolent drug crimes in the federal system. CRACK OPEN THE DOOR advocates for federal sentencing reform and provides a voice for those who fell victim to the War on Drugs. 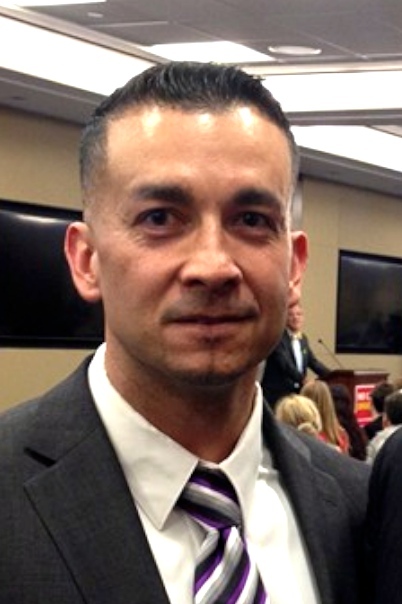 Jason Hernandez 07056-078 was sentenced to life in prison and while serving what is essentially a death sentence, he knew he had to help not only himself, but everyone serving life sentences for nonviolent drug crimes. 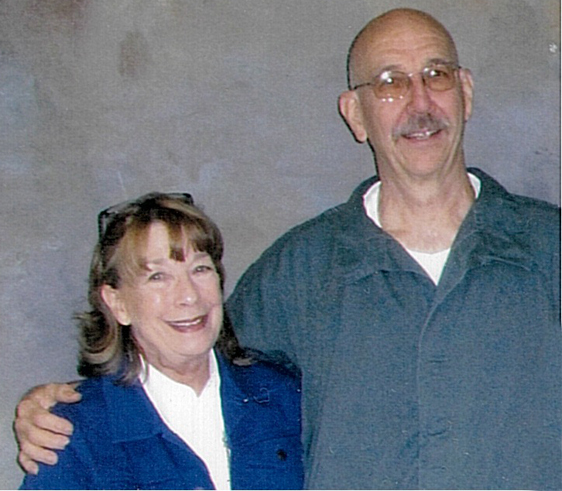 On December 19,2013 President Obama granted Jason’s clemency petition that Jason personally wrote, without any legal assistance, and commuted his sentence to expire on August 11, 2015. He is currently living with his family, but he has never forgotten those he left behind. Jason has been interviewed and filmed by numerous media outlets, including Al Jezerra, Huffington Post, USA Today, just to name a few. He has spoken to audiences numbering more than 1,500 and been published in Opinion Editorials calling for clemency for Latino women, such as Josephine Ledezma and Rita Becerra. 46 queries in 1.190 seconds.